We have all kinds of laptop accessories and replacement AC adapters for all leading brands. You can choose from different specifications of Toshiba AC adapters at SFCable. All the products are quality checked and deliverable at your doorsteps. 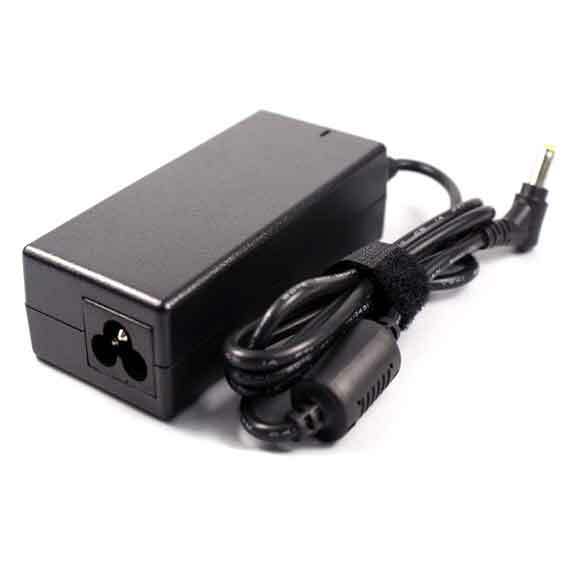 We have replacement for Toshiba AC adapter and adapter chargers varying from 60 Watt to 120 Watt, Toshiba LCD TV AC adapter, Toshiba P/N PA3715U-1ACA AC adapter, and more products compatible with your Toshiba devices. All products at SFCable are sourced from ISO 9001-2000 registered manufacturers and are completely safe to use. You can expect quality after sale services and lifetime technical support on all our products.